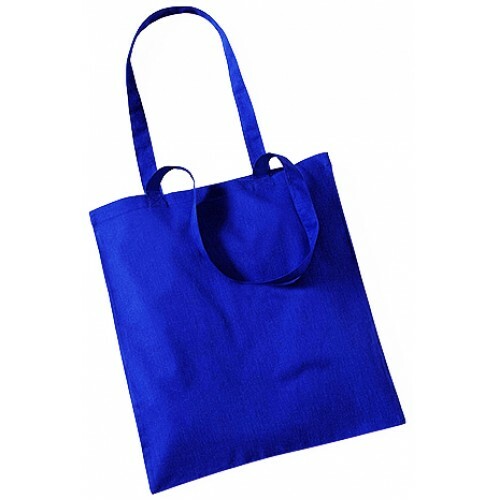 We are happy to supply a sample stock bag, however a small charge may apply to cover the postage. 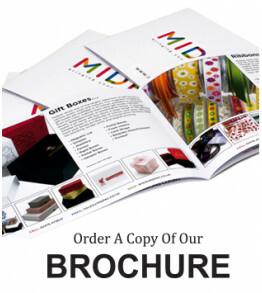 Please contact our sales team on 02476 473647 or email sales@midpac.co.uk for further information. Some of our stock cotton bags are fitted with an internal tag that reads The Natural Choice or MIDCotton. Our name or contact details do not appear on the tag. Outer cartons of 50 or 100 bags will be printed with the size, quantity, code and www.midpac.co.uk which is easy to removed if required.